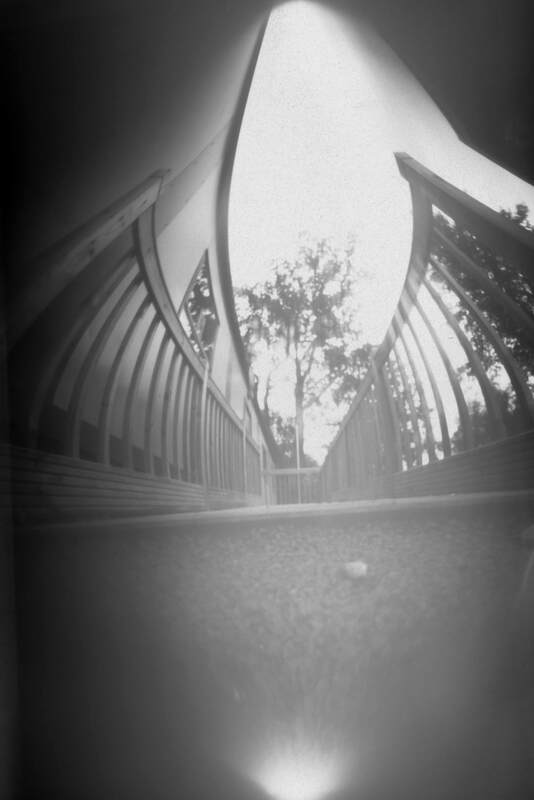 ….and you have begun your initial designs for your pinhole camera – its really time to think creatively about your design and problem. A table with checks to see if the design fulfills your specification. What materials you are going to use and other annotations. Remember be creative the designs should be functional but also interesting and aesthetically pleasing. Think of what your client would like? You can maybe use a basic shape and then alter the methods of how is stands up or is made steady from the outside. Think about finishes -as well will you paint it? Maybe you can use some recycled elements as well? Well done all to reach your first deadline of the semester – I was very impressed with the most of the organisation and presentation within your portfolios – however a lot of you had forgot the analysis needed with most pieces of work explaining what you have learnt, why you did the work and what you will take forward in the designing of your pinhole camera. You all must remember when your portfolios are sent off to the examiner/moderator they will not know who you are or why you did the work – your portfolio is almost like a storybook of your thinking, showing at each stage of the Design Cycle what you were doing. If you think of it like this then you will make sure every sheet makes sense! There were some great discussions on the ideas of obsolescence – but what do you think about the term planned obsolescence? Have a read of the following articles and then leave comments as to your thoughts on this weblog post – seeing if your views have changed from your initial guided question discussion. Looking forward to your discussions. And in case you are wondering your next target will be the 5 pieces of research you have identified as essential for helping you with your project. Please make sure they are in-depth, do not simply copy from one web-site, that you acknowledge all sources including images, that the research is worthwhile and that you analyse and explain what you have learnt. 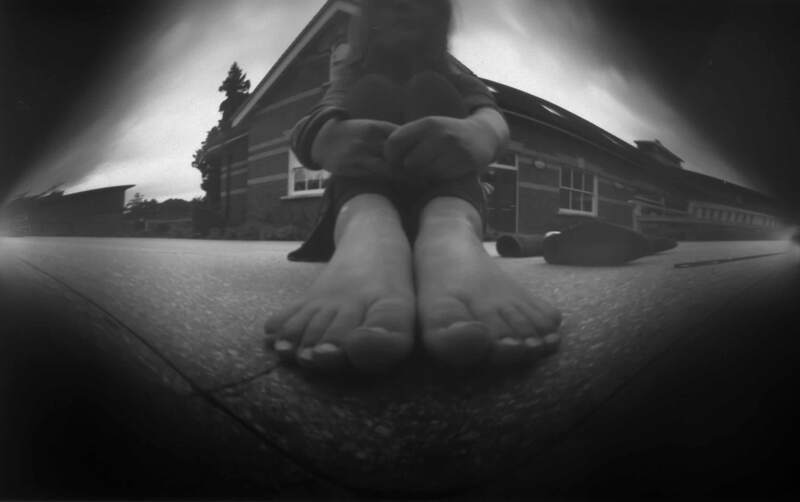 Great day was had by all Grade 10’s who were introduced to Justin Quinnell’s wild world of Pinhole Photography! 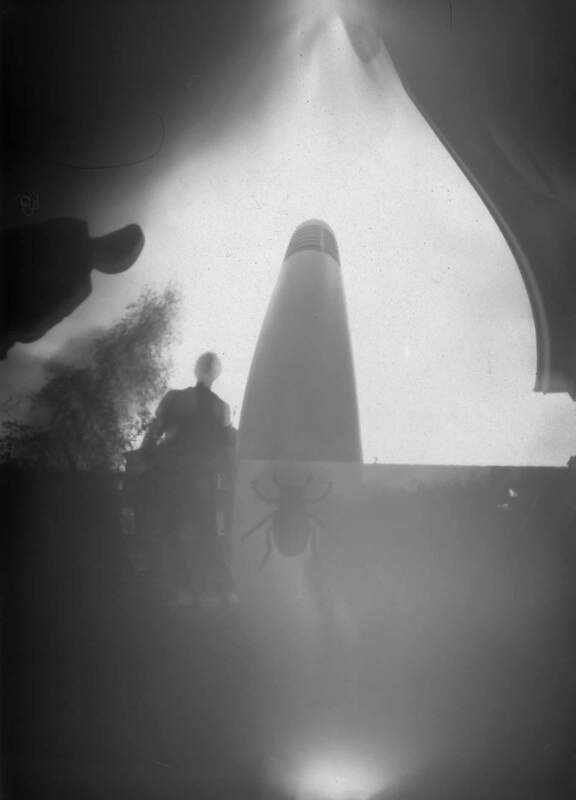 Here are a couple of the photos below, more will be following and of course keep on checking back to see the great projects as they begin to form – and hopefully a final exhibition! 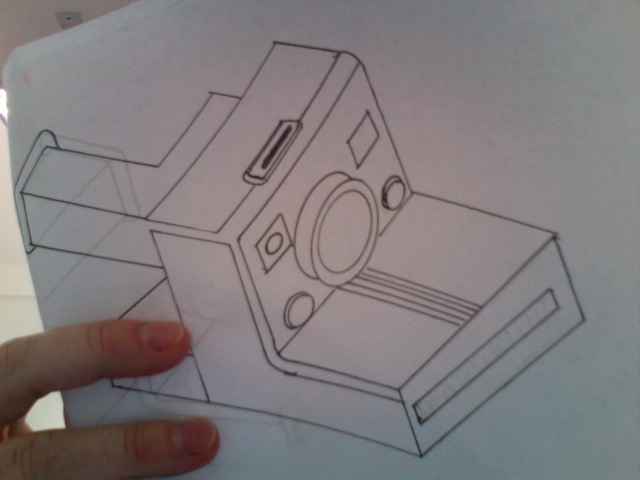 So you have got the basics of SketchUP – guess what you have to do next for homework – yes you guessed it draw your wonderful cameras you have drawn in Isometric. 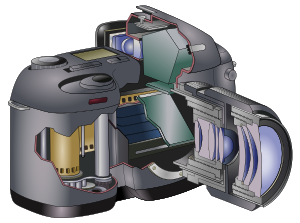 So all you need to do is take home your photo of your old camera and one of your copies of your camera in Isometric and then make you best effort to draw this in SketchUp. 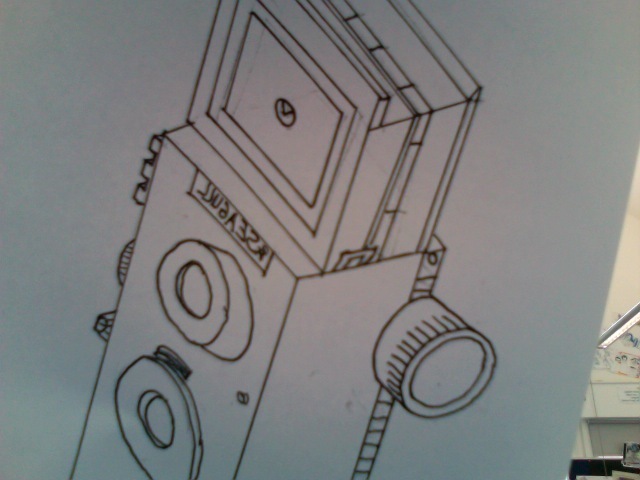 Try to render your camera as well, and add as many details as possible to your SketchUp model. As always please email me your finished model. 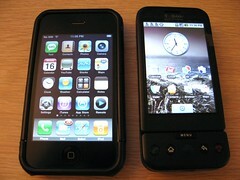 Just take a look, and browse with your iPhone or Google Android based phone. It is as simple as that – loads fast and enables optimised viewing for your delight. Well this weblog was hardly used last year, but it will now only be for you Design Technology students – so make sure you bookmark the site so that you can easily return to it. 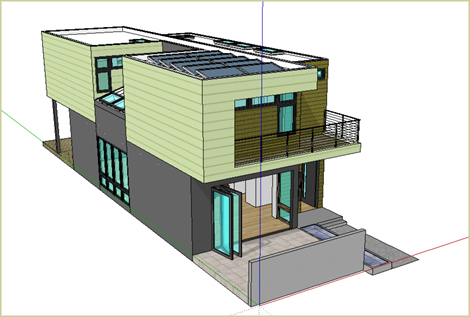 The first tasks you will need to do at home – is brush up on your SketchUP skills – almost all of you last year finished a wonderful CAD drawing of your Eco-House. This year you will need to build up your skills further to add more detail to your designs when using SketchUP. If you do not remember maybe you should try the tutorials in the post below first! 3) Finally for those that are brave and think they are highly skilled with SketchUP try this car design tutorial – http://www.sketchucation.com/the-basics-of-car-modeling-in-google-sketchup/. This is very complicated but have a go and try your best. As always with CAD work I need to see the evidence of what you have managed to achieve so please email me one sketchup file for each of the above. Remember to include your name in the title of the file. If you are having problems downloading or installing SketchUP then remember you can come any lunchtime or afterschool and use the computers in the DT room. Finally can you make sure you watch this new video about the Layout Application that we have now bought along with SketchUP Pro so that you can produce proper drawings from your models – http://www.go-2-school.com/media/view/36. You will only have access to this tool within the school but it will be really useful. Of course… welcome. Take a look around. figure out how to navigate, etc. And… you might want to check out a few of the features and links on the main page of the TechBribe. Go through a Model a Lantern using this video from (Download from this web address – www.media.libsyn.com/media/atotheo/Model_a_Lantern.m4v)- Model a Lantern – TUTORIAL 1. Print your finished lantern – and email a copy of the SketchUp file to Dr Tech. You will have one week to complete these drawings. 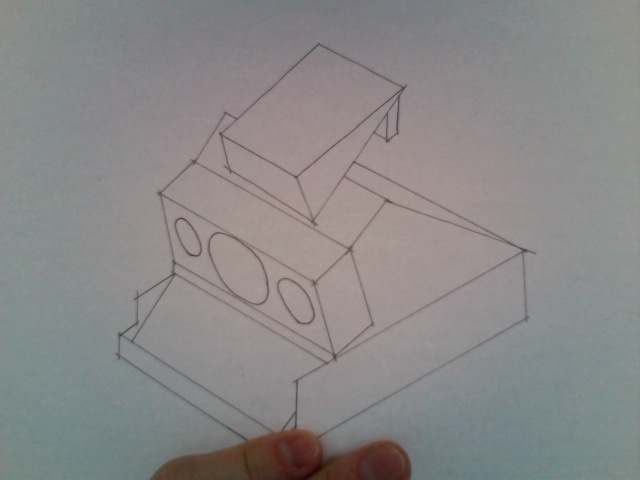 We will also be learning how to do Perspective Drawings in the class. Dr Tech’s Grade 9’s – What’s after the Eco-House? 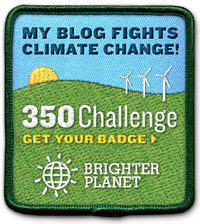 MYP : Post Author - drtech Comments Off on Dr Tech’s Grade 9’s – What’s after the Eco-House? Well what can I say, there were some truly exceptional Eco-House projects and some wonderful Eco-House designs. Congratulations! You can breath with a sigh of relief as that is your main portfolio project in Design and Technology this year, your next project you will only need to be involved in the design and create sections. 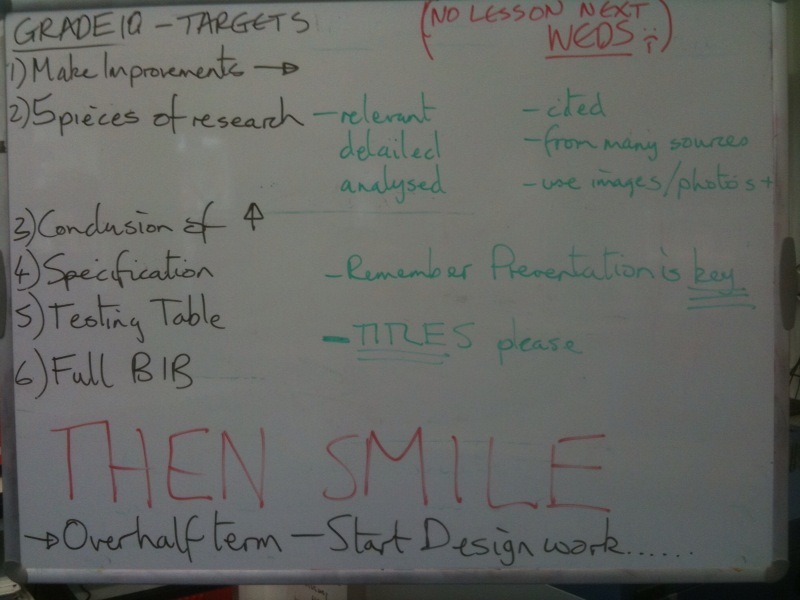 Although of course you will do other parts of the design cycle naturally but will not need to show evidence of these. Yippeee! So your new project is to design and create a simple but ingenius slot together toy/puzzle – in case you were wondering here is the guide for the slot together puzzle. Define manufactured board and give three examples? Define Hardwood and Softwood giving three examples of each? From your definitions – place the numbered pieces of timber (on the shelf in the DT room) into the three different categories? Also see if you can identify and name each type of wood – will need some detective work on the web! What does ‘flat pack’ mean? Find four examples of ‘flat-pack’ products and print out pictures of them, explaining what you like about them and why they work (e.g. annotate the drawings naming the material used, along with other points you would like to make) – one could be a slot together toy product but their are many other products out there just have a look at the project guide! While all this is going on, their will be a film crew (only amateur I am afraid – we will need two people) coming around and will be interviewing you each individually about your eco-house project. This will be a celebration of your wonderful work, and will be brought together in a film including animations of your designs. You will need be able to discuss your work and design and what you did in the project – and if possible show some of your drawings and models. How does your design back up what you have answered above? Explain three of the sustainable features that your design has? 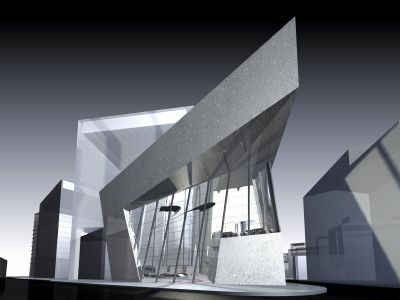 How has the use of CAD helped you with the design process? What or who inspired your design? After this experience as an architect would you be interested in a career in design? Well just to give you a heads up I have just updated the version of WordPress that Techbribe uses so anyone popping back to edit or write a post will be in for a bit of a shock. The whole of the User interface has been turned on its head -which sill take a little bit of getting used to, but with a few minutes things will make sense. New features that might be useful to you all – are the quick-press tool on the front dashboard which will enable you to post within a matter of seconds and there is also a quick-edit tool within the writing pages as well. Have fun with the new interface there is quite alot under the hood which I will introduce you to in the near future. Here are some other great tutorials – watch them and learn some new tricks that will come in really handy with your house design. Animate a Camera on a Path – How to animate – looks trickier than it is? Components – Add trees, Cars, Tables, Doors etc to your design to make it look more realistic! Remember if you do not watch and follow the tutorials the skills you have within SketchUP will not be enough – and you will end up becoming more and more frustrated. There are many more tutorials over on Youtube – just search and see! Over the next week or so Techbribe might be a little unreliable due to some updates and also some problems with malicious code on the server which needs to be cleaned up ASAP. Sorry for any problems, we will be sending out weblog permission slips this week and should be up and running by end of next week if possible. Starter for 10 – Who designed this? Grade 9’s for your first assignment – its all about finding out what you understand about Design and Technology as a subject and how famous designers link to the IB learner profile and AoI or not? In pairs you need to find out and research a specific designer from one of these areas of the design world. You can pick one of my examples or choose your own, but you will only have ten minutes to decide, and once a famous designer has been chosen – no other group can choose it! You must print pictures and be able to write some important information about the designer, what they have done and what is important to them. You must also be able to explain how you think the designer fits in with the AoI and IB Learner Profile. You will present your work using A3 Paper, and include printed pictures -sketches – written text – titles – colour etc. You will need to have a reasonable understanding of the designer as you will also present next lesson to the class what you have found out about the designer. along with what you think there priorities as a designer were in connection with AoI and IB Learner Profile. Note only one person in your pair should be on the computer researching, while the other is bringing the poster/presentation together. 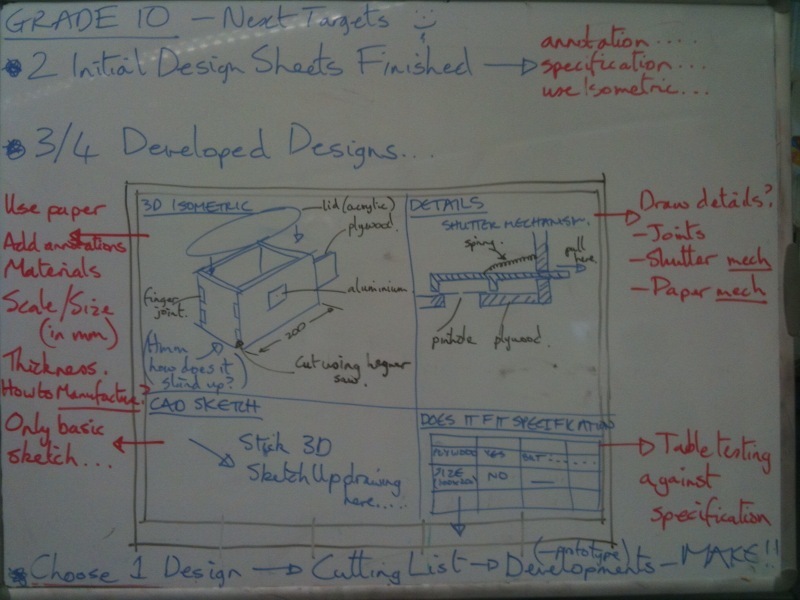 Please use drawing boards and be creative in your presentation – show me what you can do! H______ I_______, E________, C_______ and S_______, H______ and S________ and A_______ to L________. Inquirers, Knowledgeable, Thinkers, Communicators, Principled, Open-minded, Risk Takers, Balanced, Caring and Reflective. One day left until School term 2008 begins…so say hello to the Welcome Back Otter? 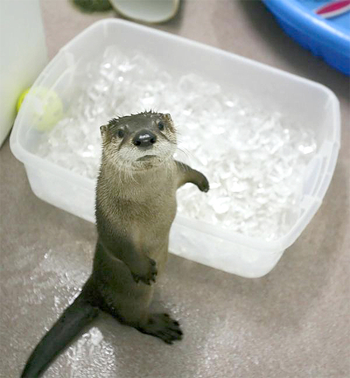 MYP : Post Author - drtech Comments Off on One day left until School term 2008 begins…so say hello to the Welcome Back Otter? Welcome back Grade 9 and 10’s hope you had a great summer and are raring to go this year in your Technology lessons. We welcome a new teacher to the High School this year Mr Gauthier – who will be teaching a Computer Technology in Grades 9 and 10 – his alias at the moment is ‘jimmylinux’. Crash, ElvisVonWeasel and of course myself will all be using this weblog in both Computer Technology and Design Technology so it will be a much busier place this year so check back as often as possible to see what is happening, get help from your fellow students and of course comment on other students points of view. Well schools is finally over. Well done to all Grade 9 students who have just finished and handed in their – Flash Animations of Action, there were some great animations considering this was a small end of year project. I might post a few of the best on the blog over the next few weeks. Finally I would like to say both Crash and I have had a great year with both Grade 9 and 10 groups, and wish everyone a great summer. For those not returning I hopw you will take have had a great learning experience this year which you can take with you and impress at your new school. The deadline for the Animation for Action project has been agreed with Crash and Dr Tech – it will be either Wednesday 18th June or Thursday 19th June depending on which day your lesson is on. All you will need to do is email a copy of both the .swf file and the .fla files to your teacher by the end of the day. You final grade for the semester will be a combination of your How-To movie project and also the Design and Create grade from this Animation Project. A blog to help MYP Technology students become independent and creative ICT thinkers - Please be polite with comments, they will be moderated anyway. Any criticisms of the weblog and its working please send me a mature comment and I will rectify it as soon as possible. REMEMBER TO USE YOUR ALIAS AND DO NOT LEAVE YOUR EMAIL ADDRESS WITHIN YOUR COMMENTS - BLOG SAFELY! FINALLY use FIREFOX as IE does not render this site very well. Surprise Surprise.